We can help with a wide range of services personal to you, whether that be buying or selling your home, family & children, wills, powers of attorney, estates & tax planning or elderly client services, we will find a solution that works for you. 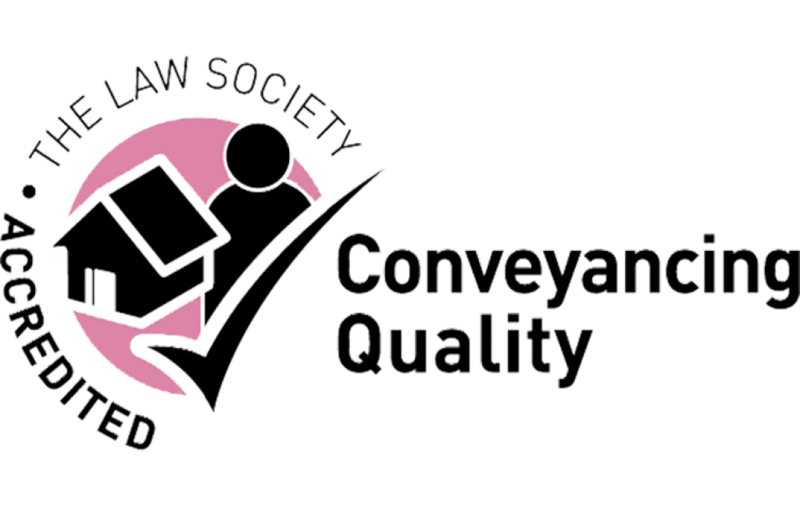 We can advise and assist with a wide range of services for your business including commercial property, corporate & commercial services, employment advice and litigation & dispute resolution. We can provide guidance that is clear, pragmatic and strategic. We offer financial advice through Ware & Kay Financial Services Ltd, which is our separate Independent Financial Adviser firm. We have a range of guides including: an introduction to life insurance, ISAs, inheritance tax and pensions. We have offices in York, Wetherby & Malton and offer a wide range of legal services to individuals and businesses throughout Yorkshire and beyond. We focus on what is important to you: your family, your job, your home, your business, your peace of mind, your financial security, the essential areas of life. Our clients tell us that being able to reach us and get a response when they need it is one of the things which sets us apart. At Ware & Kay, our mission is to achieve the best possible outcome for our clients by providing expert legal services with a personal touch at a competitive price.